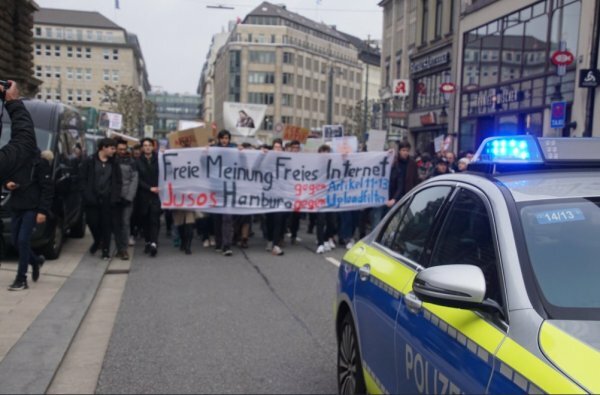 Crowds protested in Berlin, Munich and other cities under the slogan "Save the Internet". 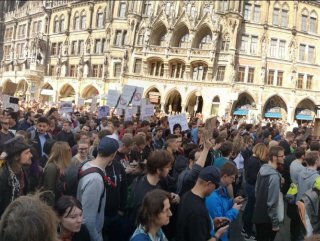 They called on the European Parliament to reject the reform in a vote scheduled for Tuesday. The outrage is connected with some parts of the legislation. In particular, Article 11, which allows publishers to charge platforms if they link to their stories and Article 13, putting legal responsibility on platforms for users uploading copyrighted material. Though the reform is believed to help authors, artists, and journalists to ensure payments for their works, opponents of the legislation insist it would force websites to install filters, hinder online creativity and restrict the freedom of speech.